It was a rehearsal like many other in Warsaw Film School. Joanna was preparing a diploma play with her students. In scene four - a rapier duel... Suddenly one of the rapiers broke down, the blade, separated from the hilt, bounced back and hit Joanna's head. One moment... and lives change forever. Joanna fell down and lost her consciousness. She hasn’t regained it yet. Students called the ambulance. Thankfully, she was among people who, despite the shock, acted quickly and wisely so she was shortly transported to the hospital where she had two serious operations. It was on a Saturday, 9th of June. Since then Joanna hasn’t regained consciousness. 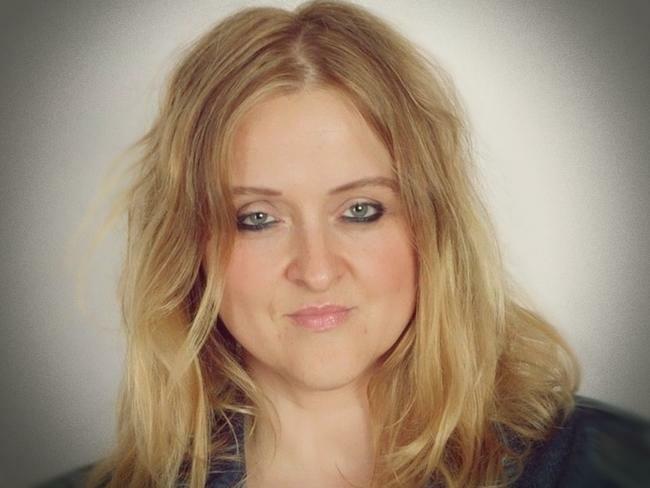 Joanna Turkowska is an actress, acting coach, artist, interpreter, reader. Passionate and full of energy, with personality that you can’t stay indifferent to. Always giving 100% of herself. Her students love her. 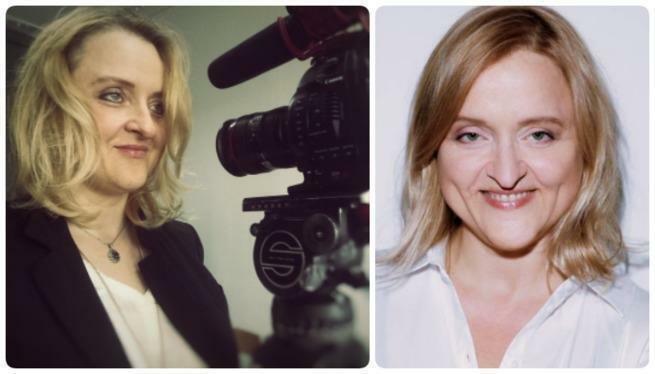 Joanna is cooperating with Warsaw Film School, National Music Academy in Łódź, Museum of the History of Polish Jews Polin, Watchout Studio, Astra Dance Studio, Centre of Personal and Spiritual Development Here and Now in Kawkowo, Zachęta National Gallery and New Horizons of Film Education Society. She’s a co-founder of Teatro Comunale’ale group and creator of original coaching methods for actors -“Character Deconstruction” and “Five Dimensions of Emptiness”. minute. In just a few days after the operation she started to breathe on her own and the wound was healing. Later, when we could spend some more time together, we saw the progress that she was making. After about a month we could observe some impulses in the paralysed limbs, and after 3 weeks she was able to lift her left arm a little. A team of great specialists is working every day to improve her state. Unfortunately this intensive work is consuming great costs, around 25 000 PLN each month. Therefore we decided to turn to you, Wonderful Friends - to help us collect funds for The Great Awakening! Without a shadow of a doubt, Joanna is a Queen of hard work! And that is exactly how she is working with her therapists today - with passion, sacrifice and mindfullness, regardless of sweat and tears. Our role is to help her as much as we can, by providing the best intensive and extensive rehabilitation in order to establish conscious contact and, little by little, bring Joanna back from coma. We need Joanna back on stage, on set, in the rehearsal room, on the bike, on the mountain trail, in the wild, in the forests, on the rivers, at the lakes, back with her students, with her dancers, with her shamans, with her artists — back to work!